Jennifer Graves is honored and thrilled to be the principal of Edison High School. She has been in education for over 20 years. 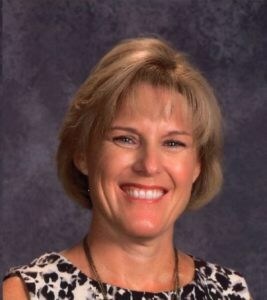 Prior to Edison, Mrs. Graves had been in various districts as a Physical Education and US History Teacher, a Dean of Student Activities, and an Assistant Principal. 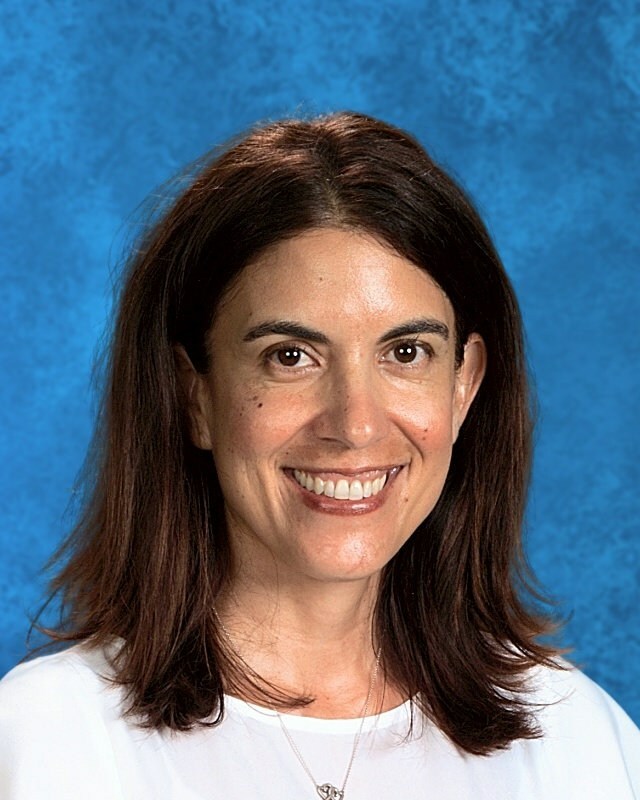 Mrs. Graves received her Bachelors of Science degree at California State University of Fullerton and her Master’s degree in Education Administration at National University. Mrs. Graves’ passion for education and building an environment where all students have the opportunity to succeed is at the heart of everything she believes. Her goal is for all students to be connected during their time at Edison. She hopes that these four years at Edison will be memories students will cherish for the rest of their lives. Edison is a special place where we strive in Academics, Athletics, Arts and Activities. Come and be a part of something amazing! Amy Sabol has had the pleasure of working in education for the past 10 years, serving at the middle school, high school and collegiate levels. She join Edison from Dana Hills High School where she has served as an assistant principal of guidance and assistant principal of student services. She is a proud alumna of the University of Oregon, where she played volleyball while earning her bachelor of Science in Psychology. Sabol obtained her Master of Science in Educational Counseling along with her Administrative Services Credential from National University. Jason has 19 years of experience working in the HBUHSD. He started his career teaching English at HBHS before moving onto Valley Vista High School where he supported students in the alternate program. Now in his twelfth year as an assistant principal, Jason has been an AP of activities, supervision, guidance and now curriculum. He received his BA in English Literature from CSULB and his MA in Educational Administration from National University. Jason has been married for 15 years to his wonderful wife Tiffany and has two incredible children – Jack and Kate. He enjoys attending his childrens’ athletic events and can be found gardening, cooking or traveling in his spare time. 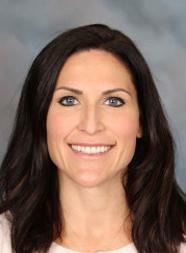 Andrea Tellez is the Assistant Principal of Guidance here at Edison. She has began her career with the district in 2010 as a TOSA for Program Improvement at Ocean View High School and moved up to the position of AP of Supervision and then of Guidance prior to coming to Edison in 2016. She has been a teacher in Texas, Arizona, and California and has worked in marketing and promotions and event planning in Arizona. She has her BS in Marketing and Business Administration from the University of Arizona, her MBA from the University of Phoenix, as well as her Administrative Credentials from the University of California, Irvine. Matt White, the Assistant Principal of Supervision, is working in his twelfth year of education. His first 10 years were spent teaching English and coaching swimming in the Corona-Norco Unified School District. 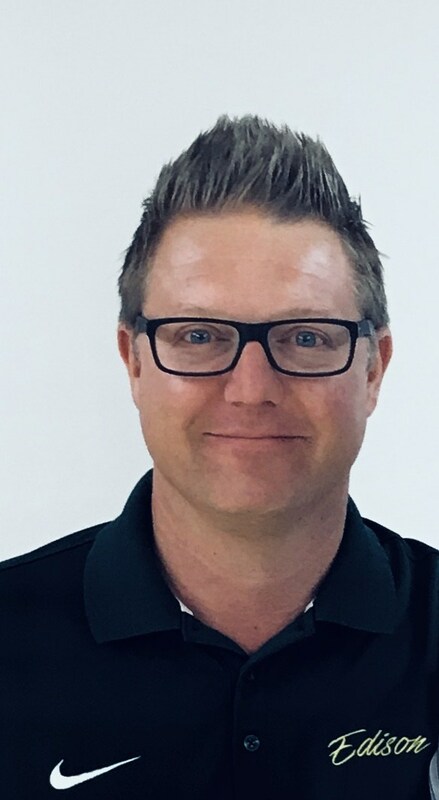 Matt obtained his BA in English from Montana State University and holds Masters Degrees from Concordia University of Irvine in Athletic Administration and Educational Leadership. Matt, along with his wife, Lacy, and three year old son, Harlan, love being part of the Charger and Huntington Beach Union High School District family. 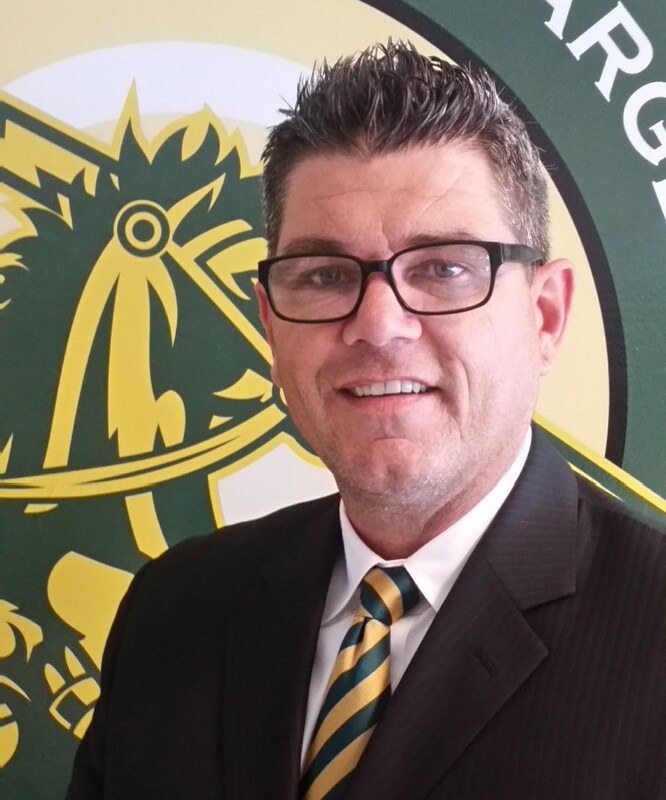 Please welcome back Joe Loomis to Edison High School. Joe will be assuming the leadership role as the new Special Programs Administrator for the Special Abilities Cluster. Mr. Loomis is a graduate of Cal State University San Marcos and the University of California Irvine. 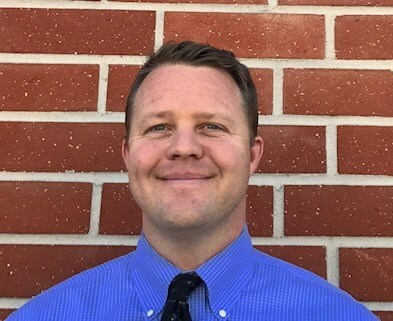 Mr. Loomis comes into this administrative role having taught fifteen years in the classroom–ten of which have been within the HBUHSD district at Westminster and Edison High School. Throughout his time in the classroom, he has taught both mild/moderate and moderate/severe special education. During his time in the SAC program, he taught students in the CORE and LINC programs. Last year he stepped out of the classroom and served in a leadership position at Westminster High School to assist special education in curriculum development and program improvement. We are thrilled to have him back at Edison leading the SAC Program. On a personal note, both he and his wife, Kelly, are proud graduates of Edison High School and have been lucky enough to live in Huntington Beach most of their lives. Their daughter attends kindergarten and is involved in competitive dance. He wears the badge of “Dance Dad” proudly and can be seen on the weekends moving props during competition season.